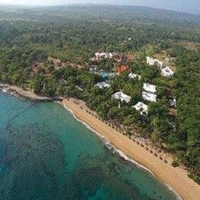 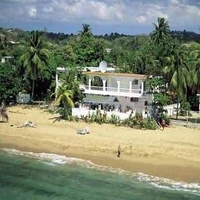 Juan Dolio is an excellent tourist destination that is positioned on the north coast of the Dominican Republic and more than 3600 residents stay in this place. 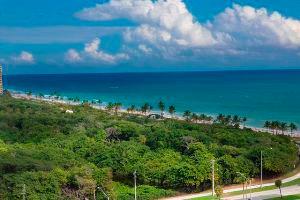 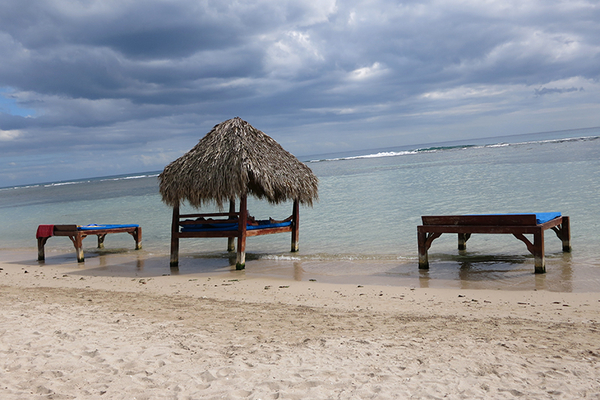 The Juan Dolio beach is a perfect preference for a vacation, and one can relax here enjoying the beauty of nature. 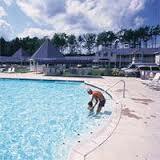 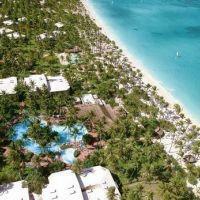 Lots of facilities are provided to the people staying in the hotels in the Dominican Republic. 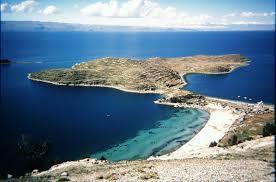 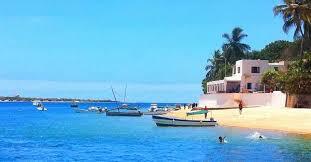 It was in earlier times regarded as a fishing village and it is also an elite destination for European tourists. 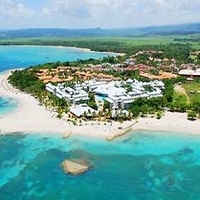 The Barceló Capella resort is situated in Juan and that has exotic beaches and sandy shores that fascinate people coming here to spend their vacation. 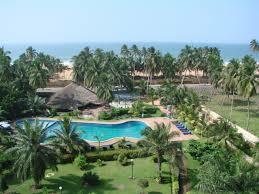 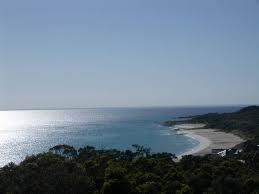 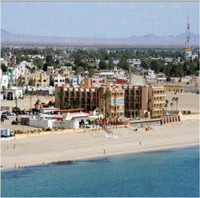 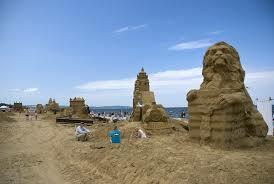 Most of the hotels are found in the western part and most visitors visit the beaches especially during the weekends. 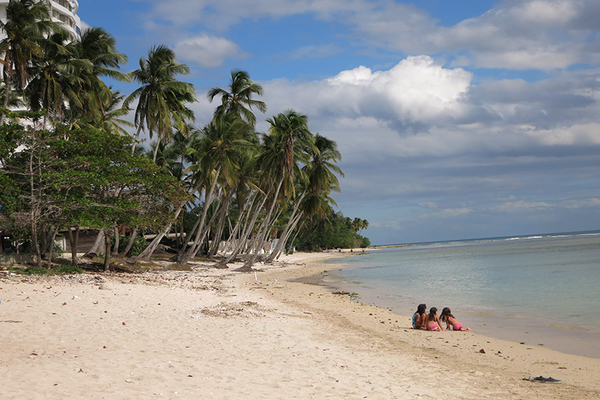 One can find lots of coconut palms growing around the beach and the Dominican beach Juan Dolio is known for its natural beauty and the beach is very clean and undamaged. 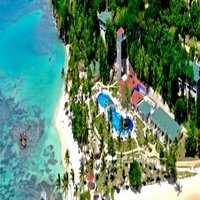 The Juan beach offers amazing hotels for people to stay and families can enjoy their stay by spending their time in the swimming pool and bar lounge. 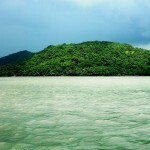 These locations are great and provide a feeling of living in a paradise. Various water sport activities can be conducted on the beaches for families to enjoy their vacation and the crystal blue clear turquoise water is an added attraction for the visitors to this place. 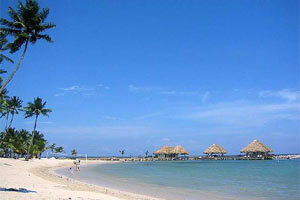 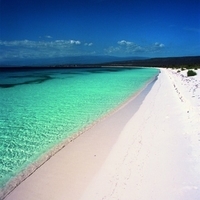 Many tourists even come here for snorkeling to enjoy the underwater activities in this beach. 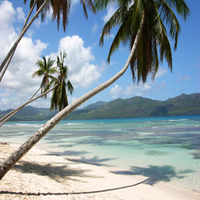 This recreational activity provides an opportunity to explore underwater life and an amazing experience.